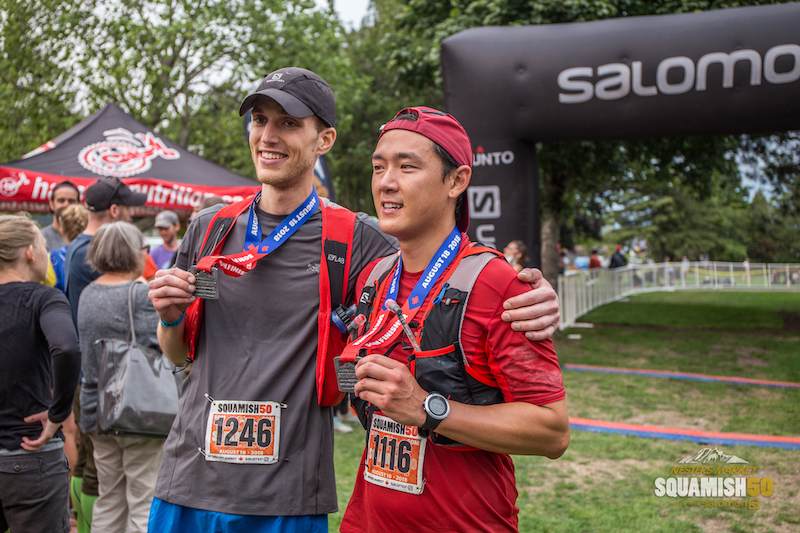 The Squamish 50 races are TOUGH, truly unforgettable trail running experiences. 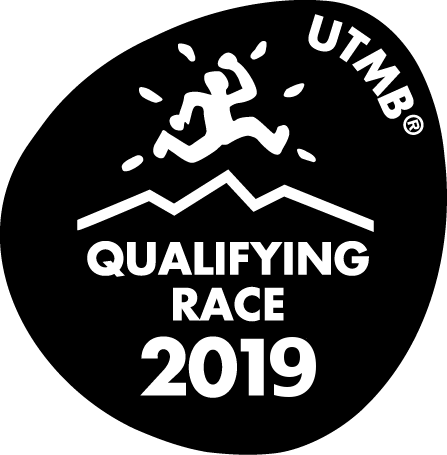 With our marquee 50 mile race boasting over 85% singletrack and more than 11,000 feet of climbing and descent, topped off by stunning sweeping vistas across glaciated snow capped peaks that jut straight out of the Pacific Ocean, these courses are sure to take your breath away. We’ve put together a variety of events that highlight the absolute best running terrain in Western Canada. Come discover what makes Squamish such a highly sought-after adventure destination. We are a small events company. We love our runners and want to accommodate wherever possible, so we offer the following policies. There are no waitlists. Once we are sold out, that's it - consider joining us as a volunteer. Entries are not deferrable to a future race. Up to May 1, anyone dropping out will recieve a 50% refund of entry fees. Up to July 31, you can drop down to a shorter distance event. No credit or refund is available if dropping down in distance. We cannot move anyone up to a longer distance event. For events cancelled for reasons beyond our control, including acts of nature, war, strikes or other unforeseeable circumstances, Ridgeline Events Inc will provide a limited refund and credit towards the next year's event. See full details. 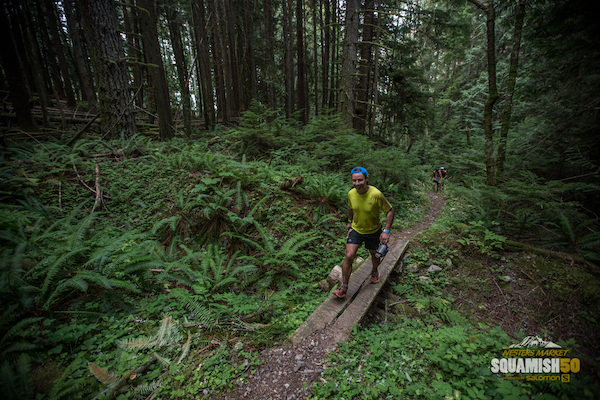 The Squamish 50 is organized and staged by Ridgeline Events Inc (Gary Robbins and Geoff Langford). Race management reserves the right to add, modify, replace or cancel venues or events at any time. Race Management reserves the right to make changes and amendments to the rules and regulations at any time. In the event that changes are made, race management will contact all registered racers with any updates so that they may make the appropriate adjustments to their preparations for the race. 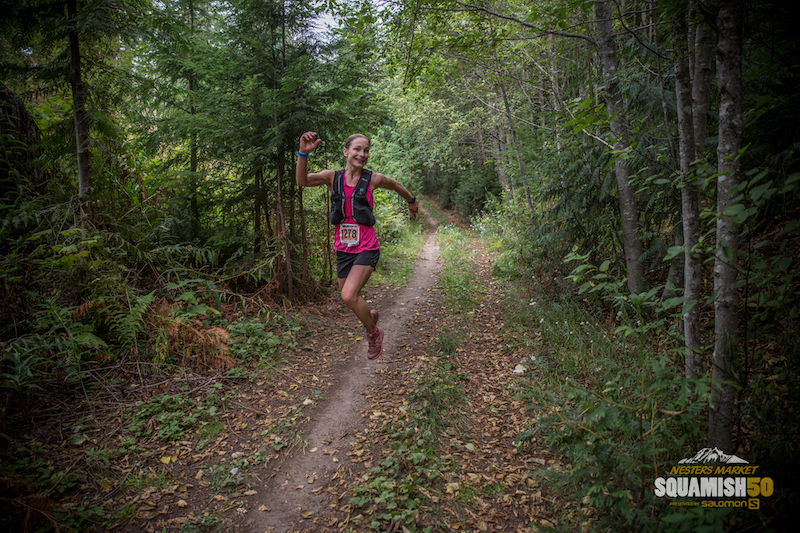 The Squamish 50 is a very physically challenging event. Participants must be 19 years of age or older on race day; however we will accept runners 14 -18 years old with written signed parental consent.